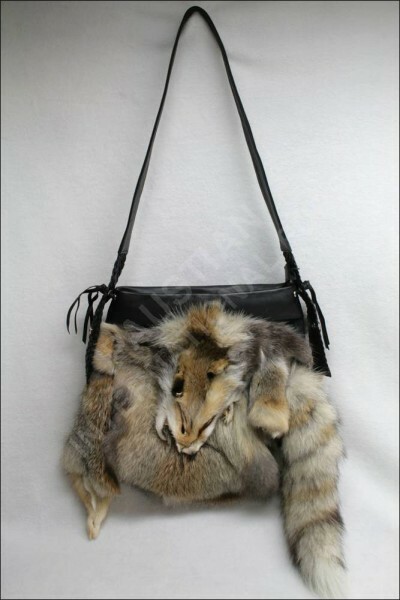 Indulge yourself with the wild distinction and pure luxury of a handbag made of 100% authentic grey fox furs. bring our high quality furs together with supple leather to create a winter accessory of unparalleled quality and luxury. Our handmade fur handbags bring a special touch of class to any wardrobe and this beautiful handbag is no exception.